"Eduard is a young midfielder of great versatility and promise who we're confident will have a bright future with LAFC," general manager John Thorrington said. "We've monitored him at both the league and international level and we believe he has all the right attributes to have an immediate impact with our group." Atuesta has made 44 league and cup appearances with Independiente since first breaking into the side in 2016. He captained Colombia's under-20 team at the South American Youth Football Championship last year. Sources also confirmed that LAFC's pursuit of Portuguese midfielder Andre Horta, who is currently on loan with Sporting Braga from Benfica, remains on track, though it's unclear how soon a deal might be completed. 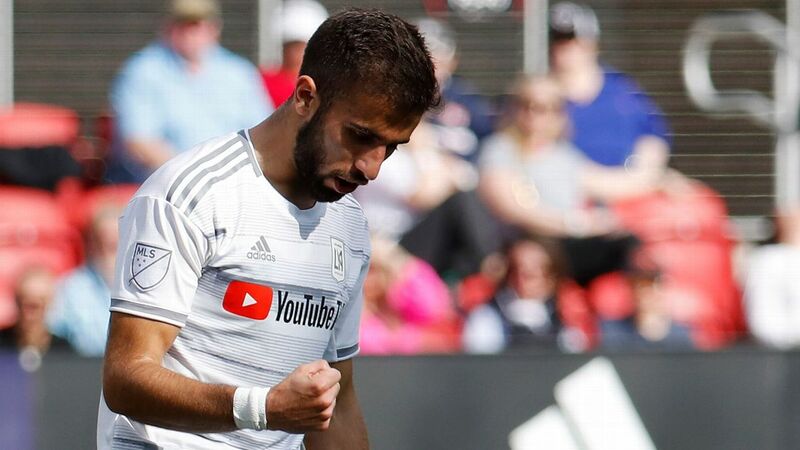 If LAFC does complete the signing of Horta, he would take up the third designated player spot alongside Carlos Vela and Diego Rossi. 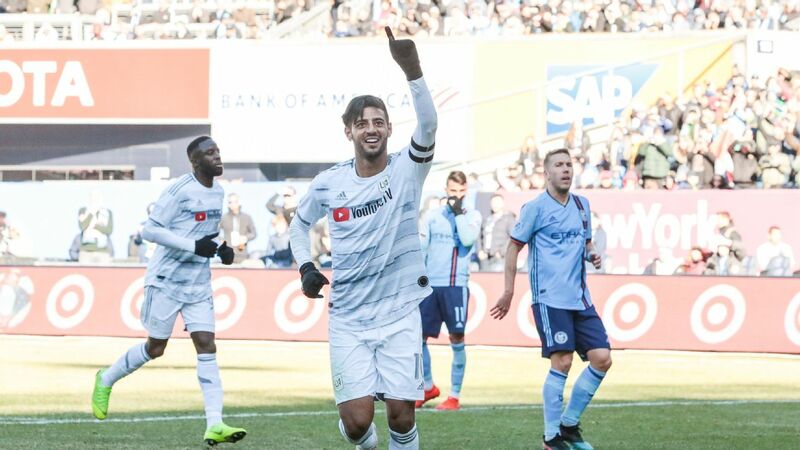 Also on Tuesday, LAFC coach Bob Bradley spoke on a conference call ahead of the club's first game on Sunday, and the former U.S. boss said Mexico international Carlos Vela has already taken a leadership role. "What I've really appreciated is... his personality. He's an engaging, great guy. He comes in everyday with a smile. He's great with his teammates," Bradley said of Vela. "If there's a play on the field that doesn't quite go the way he wants, there's no sign of frustration. 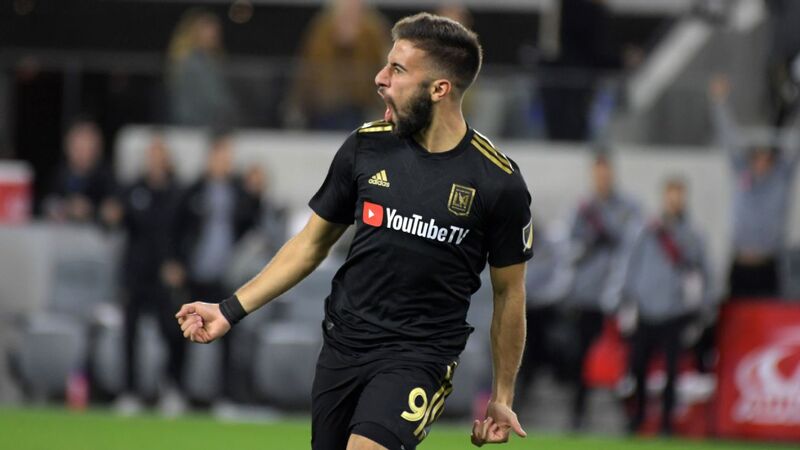 "He's an example every day of a guy who is not only a great footballer, but also a great teammate, someone who really has put his best foot forward and you can tell how excited he is to play for LAFC. That part has been awesome. "I've told him personally a few times that I really appreciate just what he's about everyday. Everybody would be in agreement that in those ways he's had a great start in terms of being a big player in Los Angeles and setting an example about what kind of team, what kind of football and what kind of personality we're going to have." Bradley also confirmed that Vela would be fit to play after leaving LAFC's last preseason game with a knock. ESPN FC correspondent Tom Marshall contributed to this report.